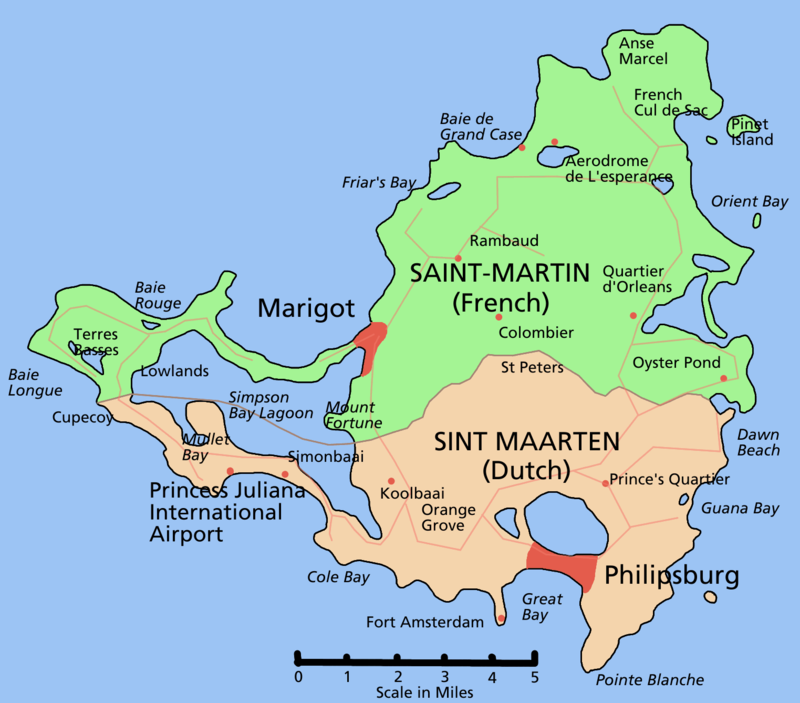 Even though these two territories are on a single island in the Caribbean, St Maarten and St Martin belong to Holland and France respectively. Perhaps belong is not the most politically correct term to use here. However, the administrative differences between these two countries lead to very different visa policies. I almost got into trouble on the French side (Saint Martin) while getting on a ferry boat to Anguilla. The Dutch side of the island, Sint Maarten, is about 40% of the land area and is a country under the Kingdom of the Netherlands. It is an autonomous territory and has its own visa rules. 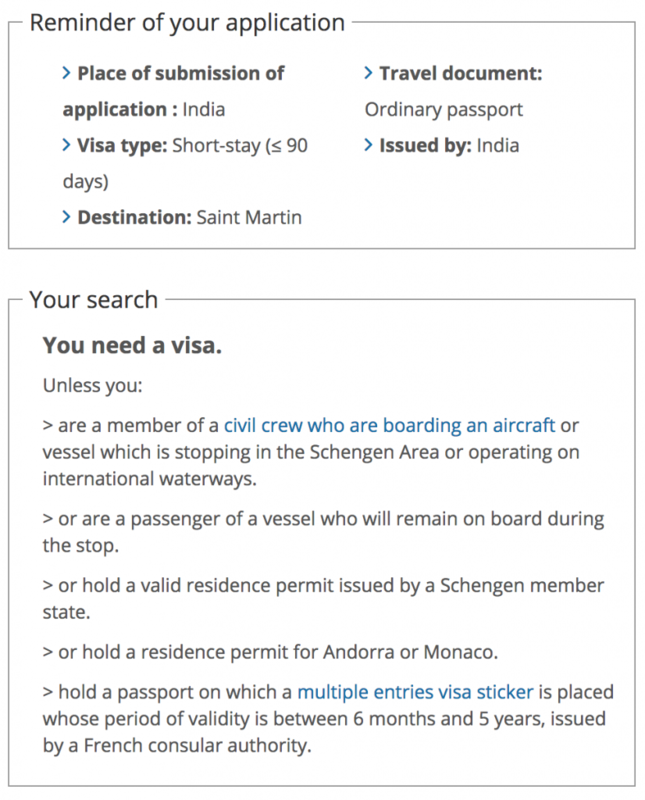 Indian citizens can get a 90 day stamp if they have a valid Schengen, US, or Canadian visa stamped in their passport. 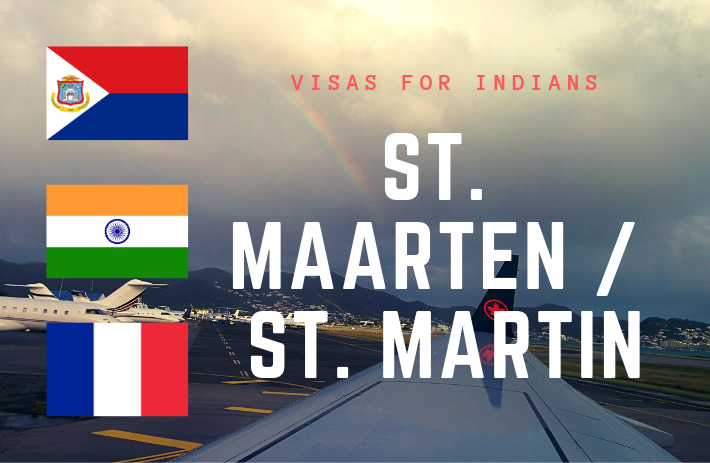 I flew into Sint Maarten from Toronto in December 2018 and showed my Canadian visa. Got stamped in with no questions asked. As I was on my way to Anguilla, I decided to take the public ferry from Marigot on the French side of the island. There are no border controls between the two sides so I took a taxi to the ferry terminal on the French side. This is where things got interesting. At the ferry terminal, they issue a boarding pass after writing down your passport details. Then, you go through immigration. 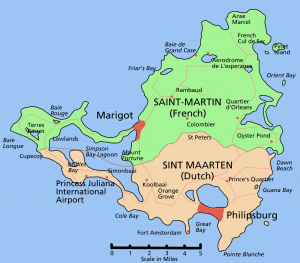 Interestingly, the French side, St Martin, is considered an overseas territory of France. It is also part of the European Union. 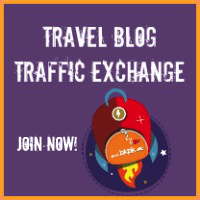 Since the EU has abolished roaming tariffs, I could use my Portuguese cellphone on the French side of this Caribbean island with no roaming charges! When I arrived at the ferry terminal the lady who issues the boarding pass looked at my Indian passport and made the usual “What is this?” face. It’s not really an unfriendly face but more an expression of confusion. Then she said I could not take the ferry. I was quite surprised! So I asked her why, and she said “Go through that door and ask the immigration guy”. So I went through the glass door next to her and there was an immigration officer sitting there. He looked at my Indian passport and said “Do you have a visa?”. 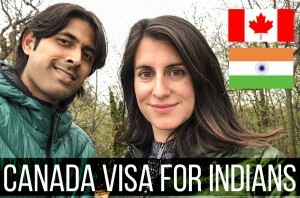 I replied “Yes, I have this Canadian visa..” and he said “That won’t work here”. So I explained that I was just leaving the island to go to Anguilla and that I had entered on the dutch side. He said “Well, you shouldn’t even be here, on the French side. You need a French visa to be here”. He was quite upset that I was trying to exit on this side of the island, an honest mistake. That was my lightbulb moment! Even though there are no border controls between the two sides of the island, they follow very different immigration rules since one is in the EU and the other is not. Luckily I had the presence of mind to say “But I’m an EU resident”. So then he asked me if I had an EU resident card and I showed him my Portuguese ID. He went into the back for a bit and came back and said “You’re good”. Phew! Also, to get to Anguilla, there are direct private transfers from Sint Maarten airport on the dutch side. They cost between $65 and $100. The public ferry from the French side costs about $20. I wanted to have a more local experience so I opted for the public ferry. I had no idea at the time that having an EU resident card made it okay for me to be there. These rules are not really so clear for many overseas territories of EU nations. I looked into this later. But I did manage to get a nice “leaving France by boat” stamp in my passport. 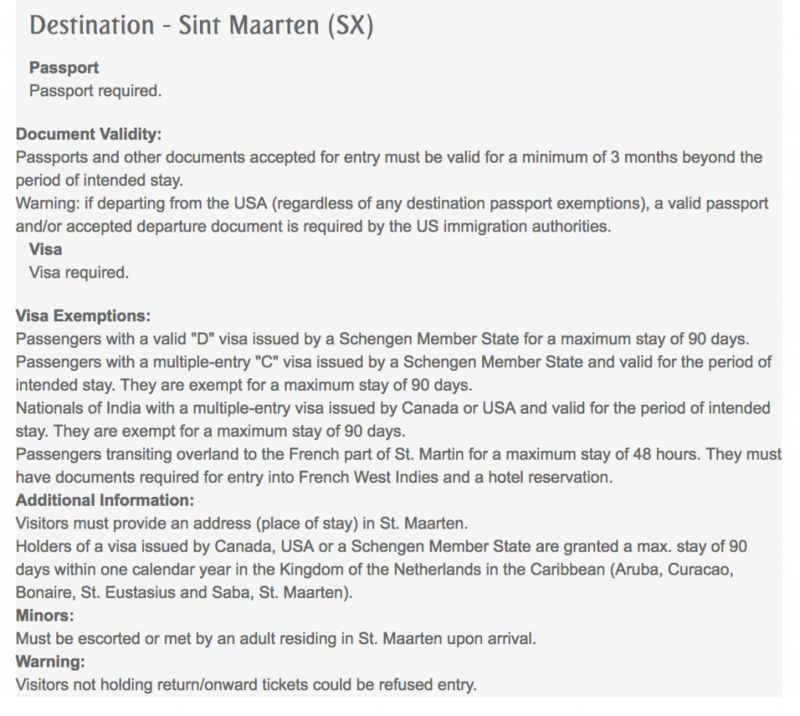 So turns out that while you can enter Sint Maarten (the dutch side) with a valid US/Canadian/Schengen visa, for the French side you need a France issued visa that allows for overseas territories, or a residence permit issued by a Schengen state. How confusing! You are lucky that you were able to leave! Possibly the reason the island stays so pristine and beautiful is because they hardly let anyone in!